Eight nations remain in medal contention at WBSC Men’s Softball World Championship as playoffs begin - Federación de Softball de Puerto Rico, Inc.
WHITEHORSE, Yukon, Canada — The preliminary stage at the 2017 WBSC Men’s Softball World Championship has concluded, leaving eight teams remaining in the hunt for the Gold Medal. Following the seven-day round robin pool stage in the men’s international softball flagship event, eight nations (the top four nations from each pool) have advanced into a Double-Page Playoff beginning tomorrow, 14 July, to determine the 2017 Men’s Softball World Champion. The bottom four teams in each pool have been eliminated from medal contention but will continue in the Placement Round to determine final standing. 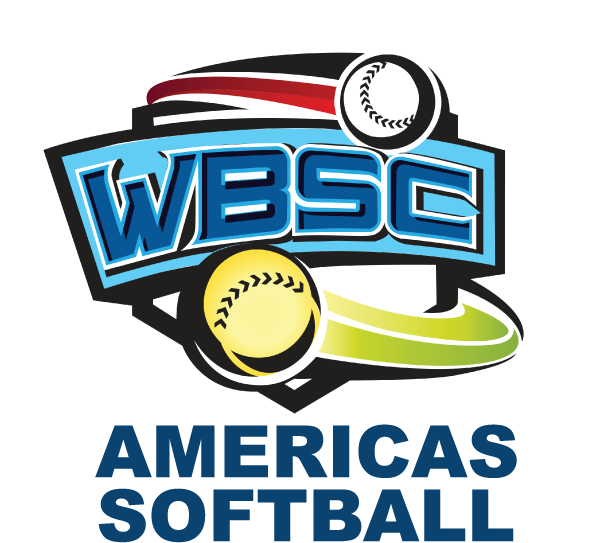 The 16 participating national teams in the WBSC Men’s Softball World Championship represent a global reach that spans across all regions — Africa, Asia, the Americas, Europe, and Oceania — and will play 76 games in total before a World Champion is crowned. The gold medal game will take centre stage on 16 July at 16:00, and will be preceded by the bronze medal match at 13:00. Continued coverage of the 2017 Men’s Softball World Championship is available via worldsoftball.tv. 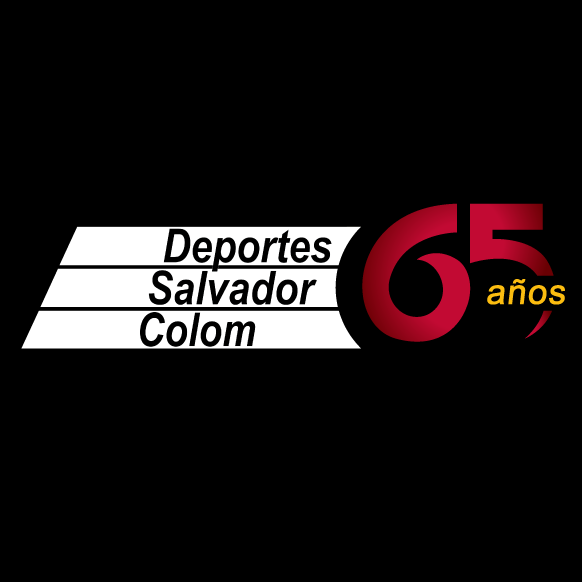 Play-by-play can be followed via wbsc.org.